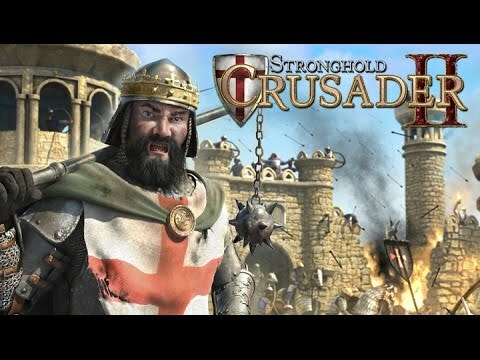 Download game Stronghold Crusader 2 right now! Stronghold Crusader 2 is a strategy Game, which takes place in the orient of 1189. You have the choice between the Temple Knights and the arabian freedom fighters. You build your castle, supplies your population and wage wars with more than 25 different units. Any of these units has different skills and helps you to defeat your KI-enemies or your friends in the multiplayer mode.